My giveaway was a huge success! I’m very pleased w/the feedback and responses I received. I’m also thrilled w/the wonderful peeps I’ve met since starting my blog! Thank you all for participating and making my 1st giveaway such a big hit. I wish I could give everyone a prize but there can only be 1 winner today. And without further ado, the winner is…Barbara Woods! 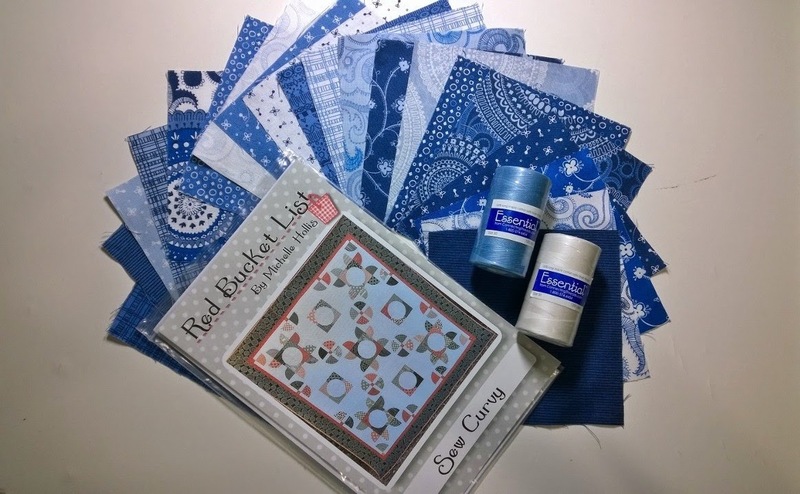 You have won my quilters pack, which includes: 80 charms(not all are pictured) from the Symphony of Blues Collection from Connecting Threads, a Sew Curvy Quilt Pattern from Michelle Hollis’ Red Bucket List, and 2 spools of (my fave) Connecting Threads Essential Thread. Barbara, please send me your mailing address via email and I’ll get this package off to you on Monday. Thank you Val! Lara B. told me about your blog. I thought I was already following you…but I for sure am now on GFC and Bloglovin'. I love the idea of rejuvenating old posts, especially since my reader base has increased. I'm just waiting for the right theme and I'll be linking up! Also, Oregon is definitely on my list of Someday Vacays. I've lived in AZ for 9 yrs and every summer I ask WHY?!?! But when October comes…I remember. i will put my address on here to be sure you get it. I will be mailing it out tomorrow. Thank you for participating. I'm glad you love it. Congratulations to Barbara! And to you too Zenia for your blog's anniversary! Can't wait to see what your next year will bring! Barbara, it was mailed out yesterday. Let me know when you get it. 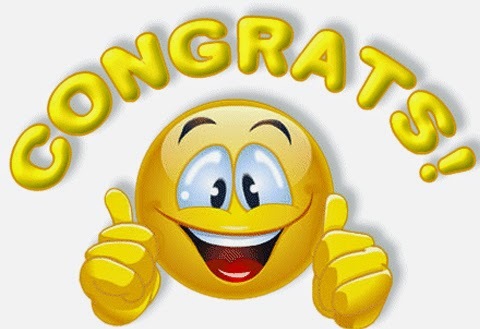 Hi Zenia, congratulations on your blog's anniversary. I haven't visited before, but really like your style!